Become an XCORE® instructor today - Ready for the best job yet? Are you ready for the best job yet? Our XCORE® community keeps on growing and growing. Will you be joining us as well as our new instructor? Find out more about XCORE® here or sign up for our next instructor training below. “The best project you will ever work on is you!” This is the motto of Renata Jarz, CEO of House of Workouts, international fitness presenter and ultimately responsible for the programs XCORE®, BRN® and LXR®. Fitness and sports is her passion and she likes to share this with her members. Renata has earned her stripes in the fitness world, she has been master trainer for the Les Mills programs Body Balance and Body Combat for years. 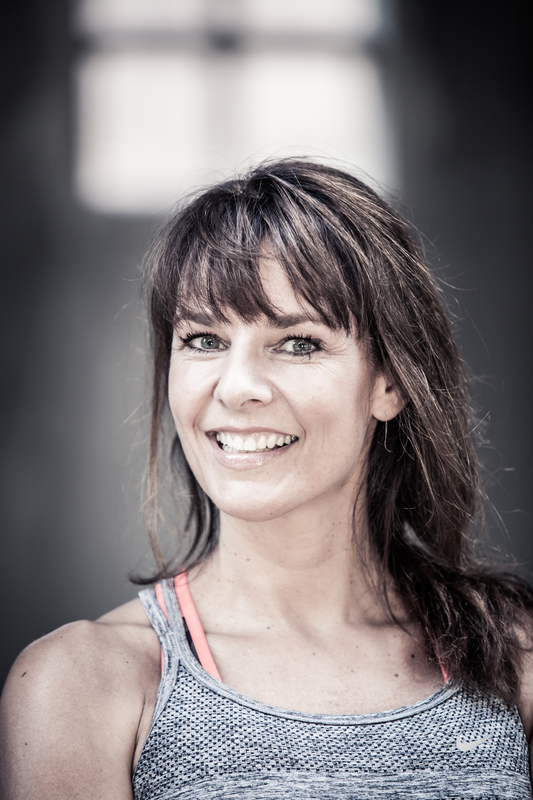 She also runs a fitness centre, she is a NASM and ACE certified personal trainer and proud mother of Loic. She wants to teach you how to be in great shape despite a busy job and a family life. You will get to know everything about the XCORE® workout. All of the ins and outs will be covered. What makes XCORE® so unique in its kind and how the workout is put together. The XCO-trainer is an innovative training tool. We will teach you all about it. What the effects are and how to create this. What is the best way to start teaching XCORE? We will help you get started. Coaching is a very important part of teaching. We made a list of the key elements of coaching: the 7 steps of coaching. We will share these with you. An instructor must fully understand the right and safe techniques of the exercises. He or she must give a good example and must be able to correct his or her participants. We will go through all of them. After filling in this form, you will be contacted by one of our employees with additional information.